It was an amazing trip with Sridhar&apos;s car, he is easy to work with, very flexible, great car and great guy. 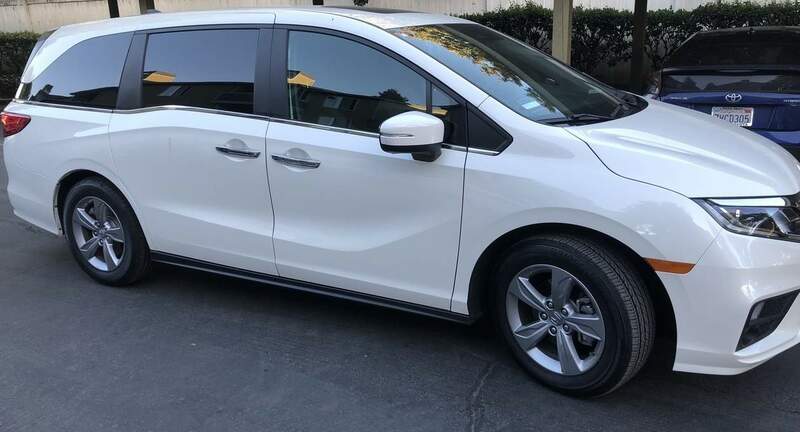 this is my first time rent the car on Turn, i have a very good trip experience since Sridhar very nice and friendly to introduce his Honda Odyssey. this Odyssey of the condition very new and clear like as description, i strongly suggest you rent this Odyssey /w Sridhar. thank you very much.